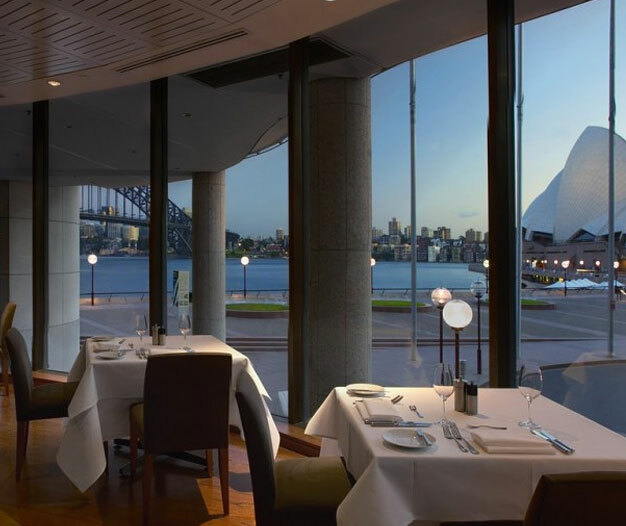 ARIA first opened its doors in 1999 and has continued to build upon its highly regarded reputation both locally and internationally. 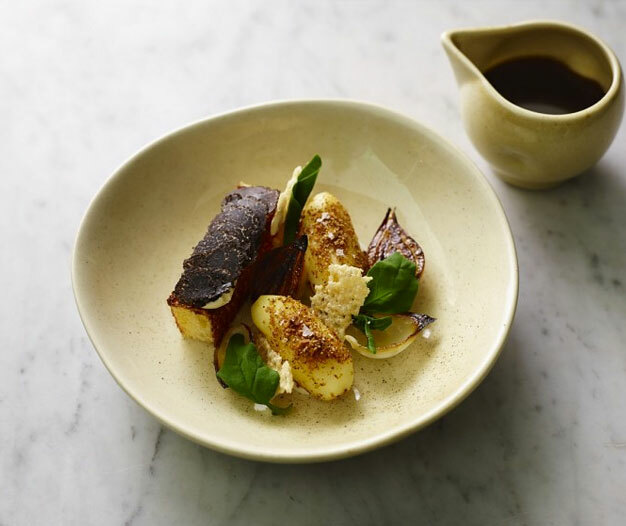 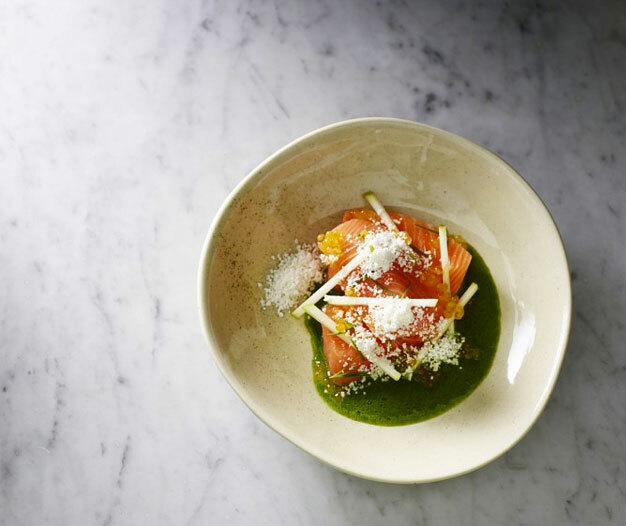 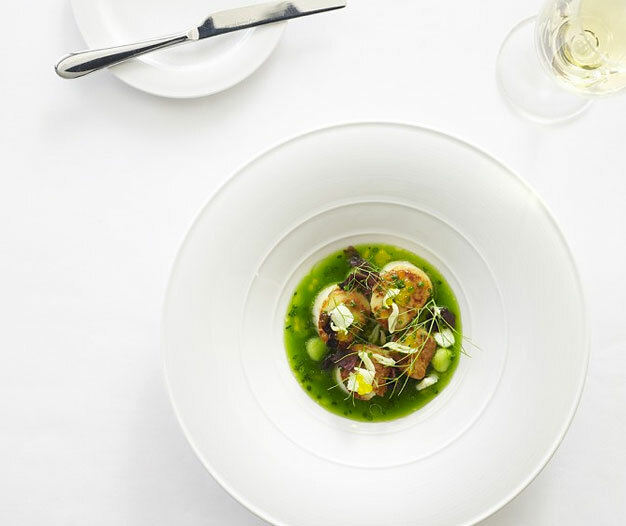 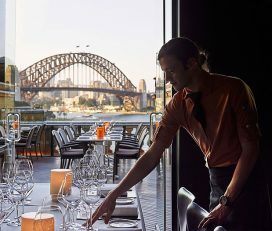 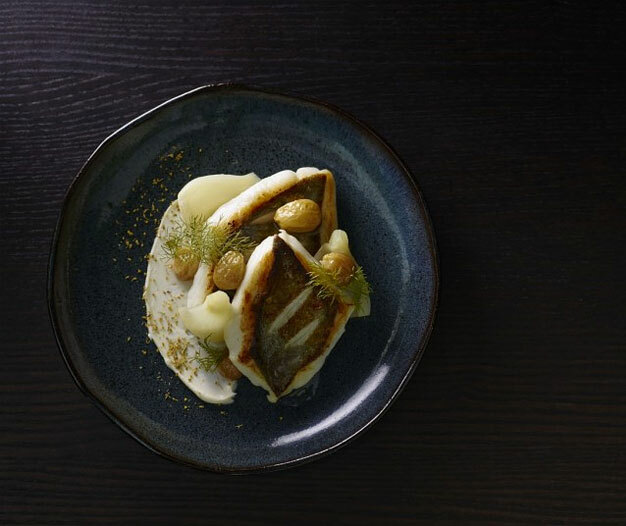 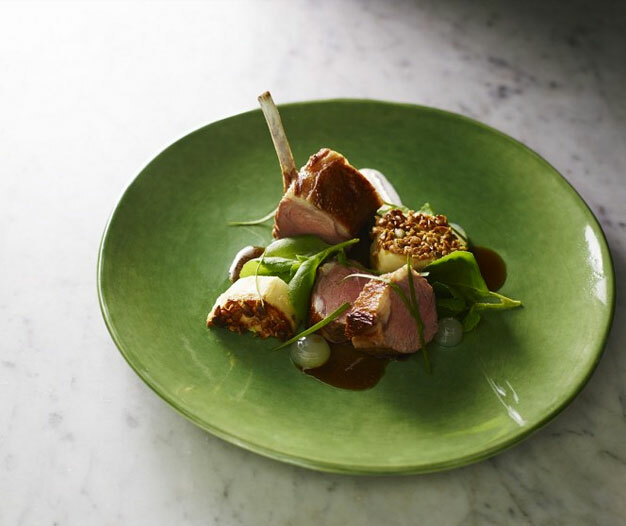 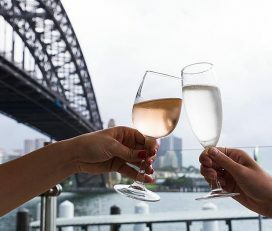 ARIA offers diners an exclusive and intimate environment that is complemented by ARIA’s sweeping views of Sydney’s famous Harbour Bridge, Opera House and the bustle of busy Circular Quay. 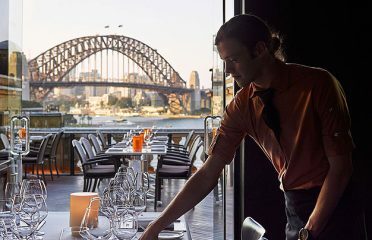 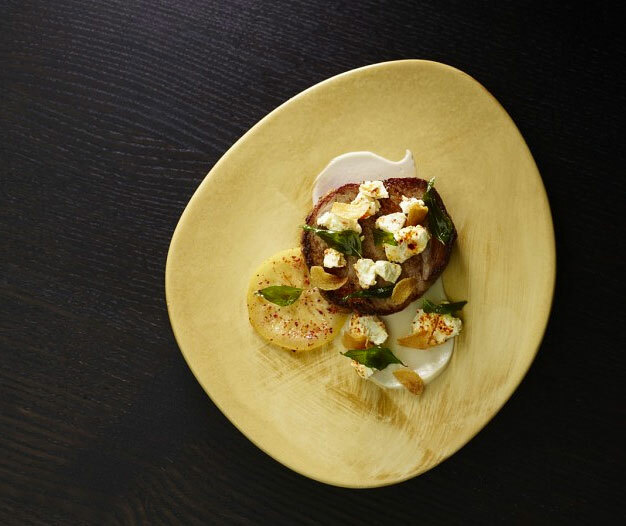 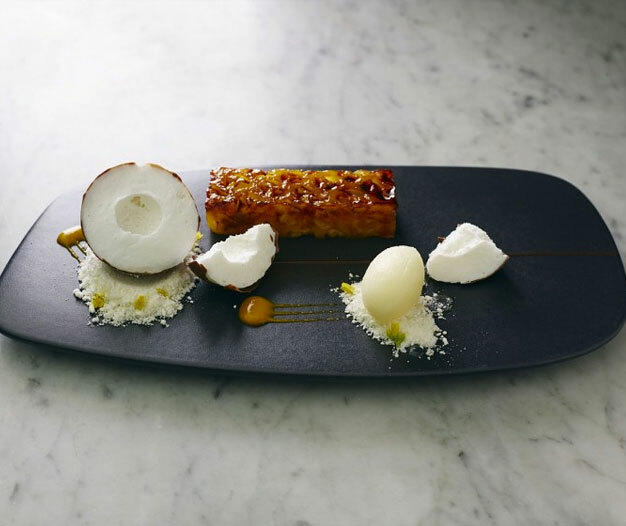 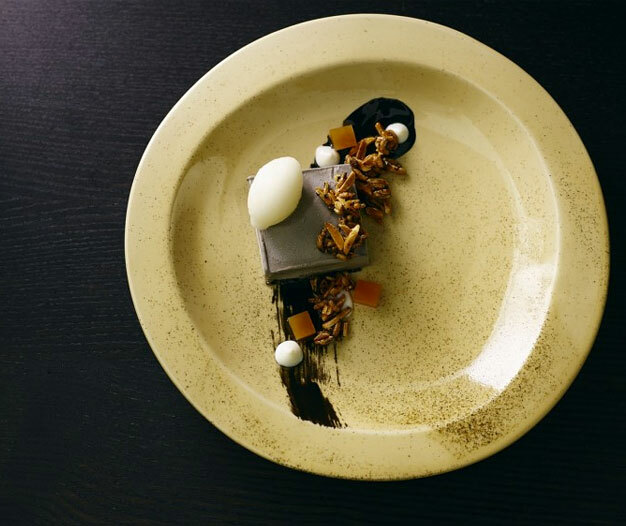 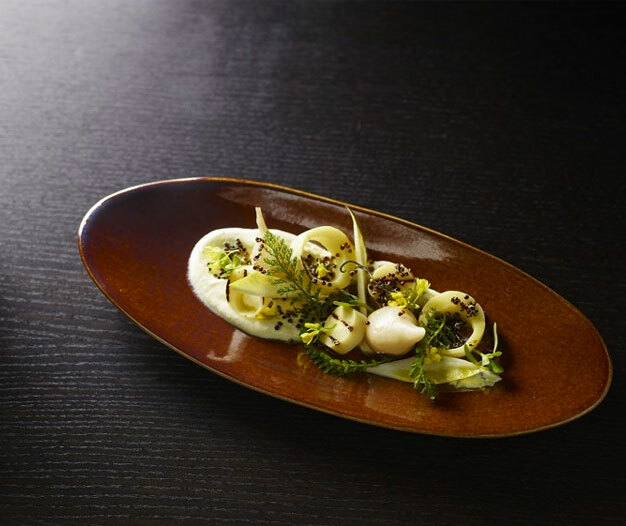 Exclusive Dining in Sydney is redefined at Aria, whether it’s a corporate event or a special celebration. 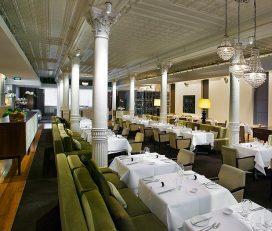 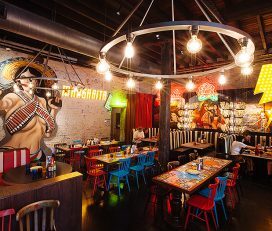 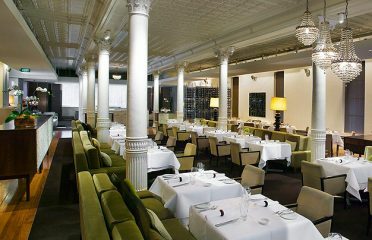 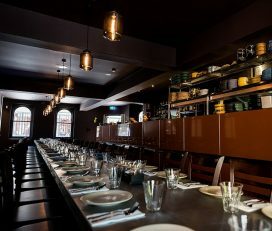 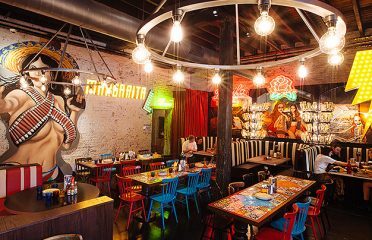 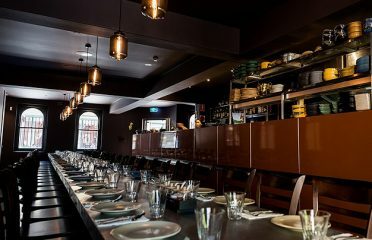 This stunning private room overlooks the glistening harbour and the bustle of Circular Quay and is ideal for lunches or dinners of up to 54 guests or cocktail parties for 120. 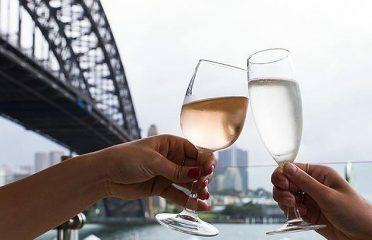 And with exclusive access to our outdoor terrace, you can be sure of an event like no other.